A recent long distance road trip provided an invaluable lesson for our homeschool season right now. I was driving a brand new rental car with all the bells and whistles. I was looking forward to using the fancy cruise control options, but traffic proved too heavy to take advantage of anything. My big kids are middle schoolers now. When they were young, a veteran homeschooler encouraged me to keep going through the harder, younger season because it will soon get easier. It felt like the right kind of wisdom. Back then, they needed me for every worksheet and the early reading skills were so slow to develop. I thought that if I put the work in when they were little then I could switch to “homeschool cruise control” in future. Nope. Not really. At all. Maybe my veteran homeschool friend had a different breed of kids than I do, but I tried her way for a while and it simply didn’t work. Just as I thought I could list out the assignments for the day and walk away, things became really tough. The task of homeschooling was unpleasant for all of us. When I thought back to why I was disengaging and assuming my kids were autonomous learners, I realized that even I don’t like to do big tasks alone. I dislike tackling that mountain of clothes to be folded or packing away a household full of Christmas decorations. Hard work can be super lonely if done without support. So, I made a focused effort to sit closer to my kids, stay engaged, offer support, slow the pace and help carry the weight of higher learning. This time in our homeschool career is a lot more like driving in heavy traffic at high speeds. I need to be alert and aware of everything around me. At any moment, hormones, hungry bellies, frustrated brains and, of course, the ever-distracting little brother, can knock us entirely off track for the day. I can’t homeschool on cruise control. It’s actually ok, really. The cruise control in my 13 year old SUV doesn’t work either and that requires me to stay more mentally engaged while driving longer distances. My right calf muscle gets a workout during car trips since it sees constant work. 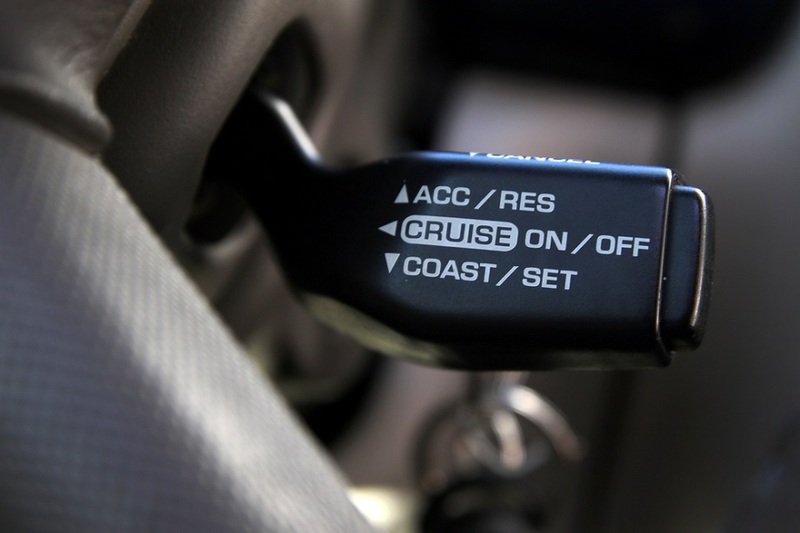 Cruise control is a nice tool to have, but it isn’t for my stage of life right now. Have you noticed that your bigger kids need you more now than they did a few years ago? What ways have you found to stay supportive as they work hard to tackle these mountains of learning? 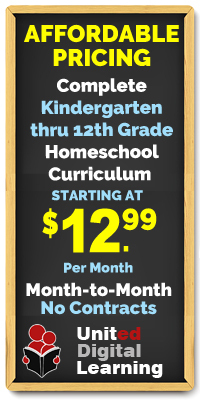 Looking for resources to support your current homeschool season? Global Student Network has a variety of online curriculum options. ﻿Lindsay Banton is a caffeinated mother to three great kids. She never expected to homeschool, but has found that it is a wonderful addition to their lifestyle and wouldn’t change it for the world. 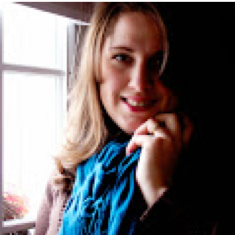 In addition to homeschooling, Lindsay works alongside her husband in campus ministry at a large university in Connecticut. She grew up in Virginia but has settled into life in New England, learning to love the long winters, cool springs, green summers and gorgeous autumns- and has built a boot collection to meet all the demands. She is currently blogging at www.lindsaybanton.com.